The excitement is reaching fever pitch among community groups around the country as The People’s Millions competition gets underway. 120 community-based projects will be competing for public votes this week in a bid to receive up to £50,000 in Lottery good causes funding from the Big Lottery Fund. Each day from Monday to Thursday, two projects will go head to head on every ITV evening regional news programme. Each project has also been campaigning and interacting with the public using The People’s Millions website. The website allows projects to integrate their page with various social media, including Facebook and Twitter. Take a look now and vote for your favourites! 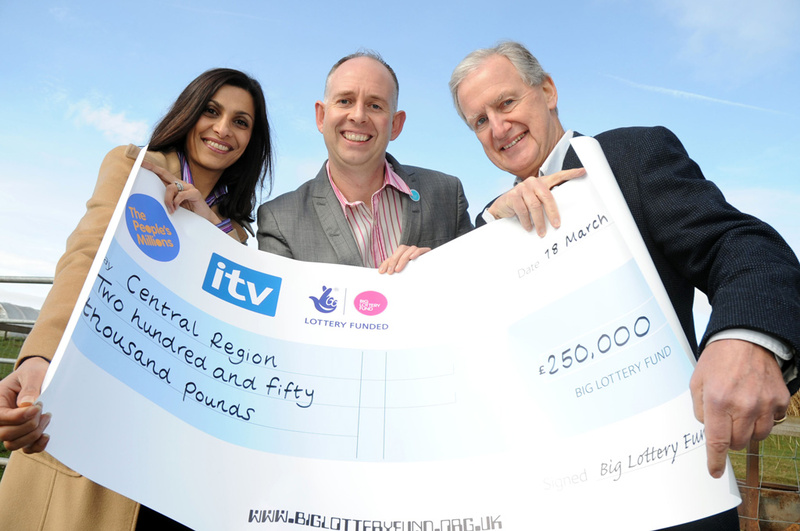 The People’s Millions is a partnership between Big Lottery Fund and ITV. Over the last five years the programme has handed out over £21 million to 388 good causes across the UK with more than two million votes cast by the public.